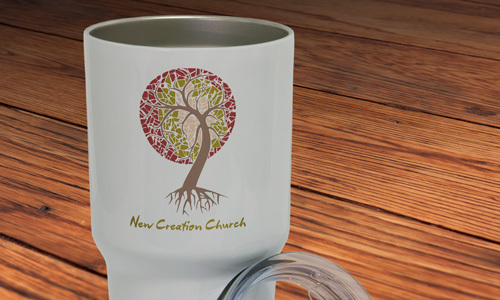 CLICK HERE TO GET YOUR FREE 11oz MUG SAMPLE! If you need quality and stylish mugs and boozies, we’ve got you covered. 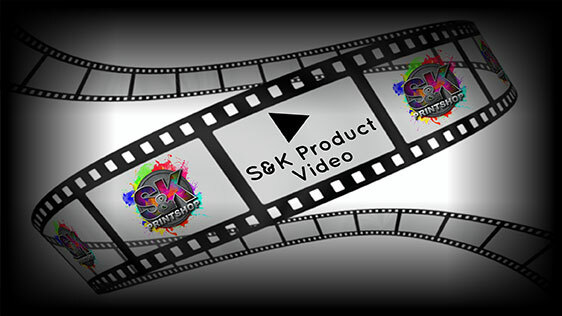 In fact, S&K Printshops offer wide range of mug designs to suit our customers’ individual preferences. We now offer our NEW insulated 30 Oz. 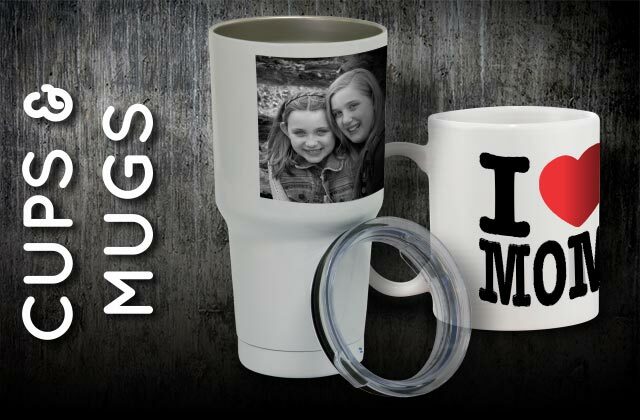 Aluminum Travel Mug that rivals the name brand mugs...and these can be customized! If you want something more personalized like gift items, we can handle that for you. We print various designs including portraits of our clients for ultimate satisfaction. Don’t forget to visit our site for more printing options. Our mugs and boozies include can boozies and coffee mugs in 11 ounces, 15 ounces, and travel size. They are safe to use with quality food grade materials for ultimate user experience. 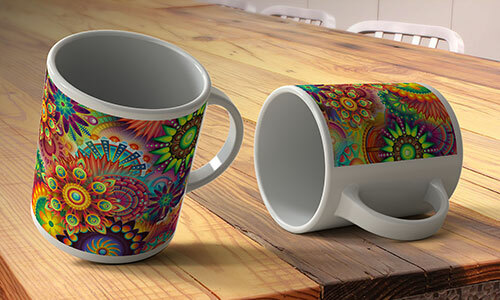 Not only that, we make sure that you will enjoy drinking your favorite beverage when you see our fantastic designs. You can choose to have personalized prints for your mug if you want. For more details, please don’t hesitate to contact us today. 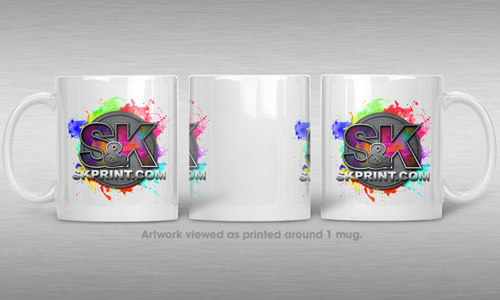 Click Here to get a FREE quote from S&K for next Mugs and Boozies printing job!